Mozambican Amazonite is a bright turquoise colored stone with occasional inclusions of white or gray. Amazonite is named for the Amazon River in Brazil, where the stones are thought to have been originally found, however they are not currently sourced from that particular region. 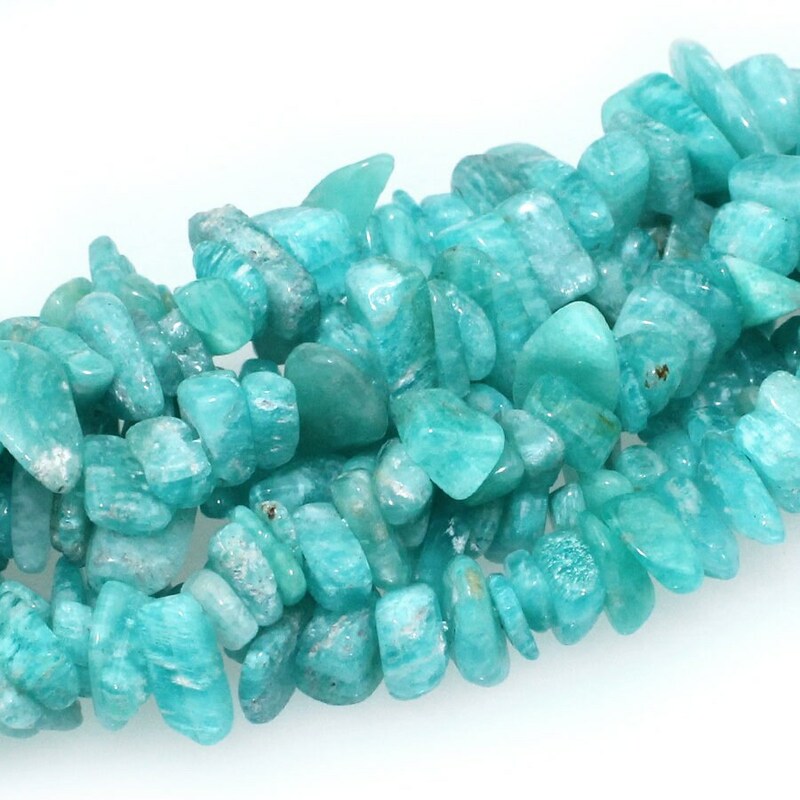 Amazonite has a long and illustrious history dating back to Mesopotamia. It was used in the Egyptian Book of the Dead, and an Amazonite ring was found among the treasures in King Tutankhamun’s tomb.